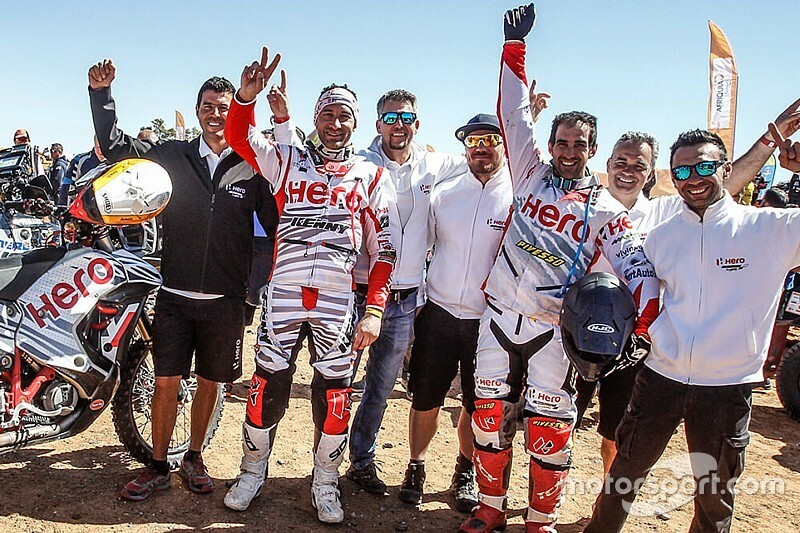 Indian manufacturer Hero MotoCorp bagged a podium finish in the Merzouga Rally, with Oriol Menna finishing third after five days of rigorous cross-country rallying. Both Mena and teammate Joaquim Rodrigues have been consistently finishing at the front of the pack, and faced their final hurdle in Friday’s 49 km long special. The fifth and the last stage of the Morocco-based rally took place in Erg Chebbi, a region famous for its dunes. Mena didn’t have the best of runs and suffered an early fall while trying to avoid crashing with another rider, but his effort of 57m36s was good enough for the seventh fastest time of the stage. Combined with his results from the previous four days, he finished third in the final Moto classification, securing a first podium for Hero in 2019. “It was a crazy stage today, typical of any last stage of the Merzouga Rally. I started really good leading the stage for a bit and riding well with the lead group,” Mena said. “But a few kms into the stage I had to break hard to avoid the rider in front of me and had a minor crash. “Then on I lost my reach with the lead group but maintained by momentum to reach the finish line. Rodrigues, meanwhile, had a relatively smooth day at the office and logged the third quickest time of the stage, just three seconds behind stage pacesetter Adrien Van Beveren. 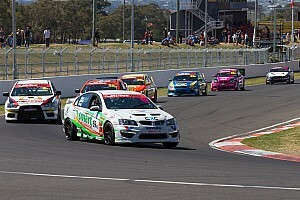 He was classified fourth in the overall rankings, just behind his teammate Mena. “It has been a tough week at the rally that ended today with the motocross style start,” he explained. “I started at the back today but very quickly moved into the top 3 and really enjoyed riding with those guys. I finished 3rd today so it was a good finish to the rally for me. 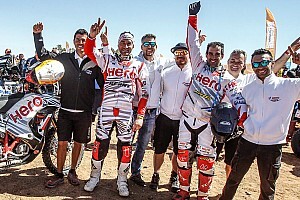 Aravind KP, who became only the second rider from India to finish Dakar this year, led the charge for Indo-French outfit Sherco TVS following an early retirement for Michael Metge. Recovering from his own stage DNF in stage 2, KP finished 23rd in the rally-concluding stage five to secure 51th spot in the overall rankings. Meanwhile, Abdul Wahid Tanveer, also of Sherco TVS, took an impressive victory in the Enduro category by winning two of the five stages. “I am over joyed with my win, it was like a dream come true. 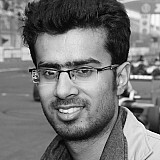 It was a good learning ground for me as I had tough competition," the former Raid de Himalaya winner said.